Grease a 13 x 9 inch glass pan, then mix the sugar, butter, and milk in a saucepan over medium heat. Bring to a rolling boil, and don’t forget to stir constantly so it doesn’t burn. You’ll want to cook it for approximately seven minutes, then remove from heat and immediately stir in the butterscotch chips and marshmallow crème. Last but not least, mix in the peanut butter and vanilla. After that all that’s left is to pour in a pan, let cool, and cut into squares. It really is that easy! Whether you are a grandma or you just want to cook like one, try this peanut butter fudge like grandma used to make. In a hurry? 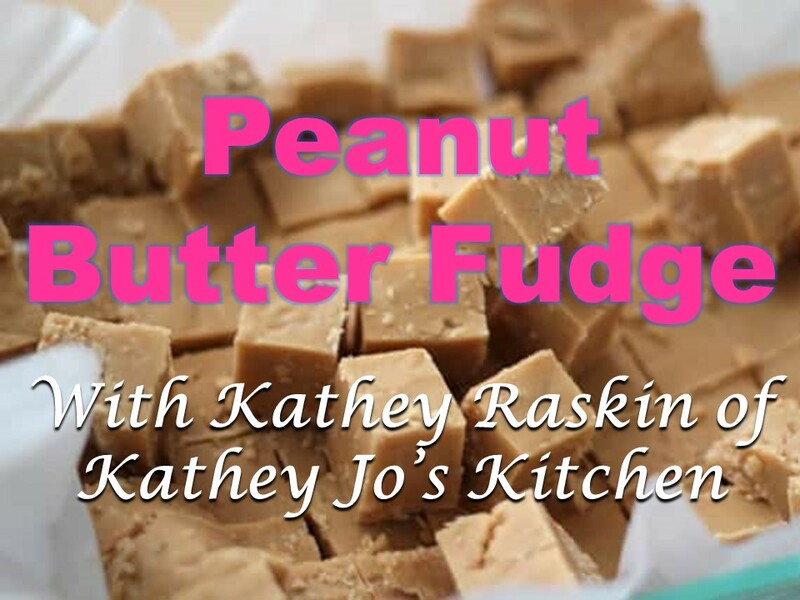 Try this easy peanut butter fudge recipe. Craving something different? Try this snowy white fudge recipe.